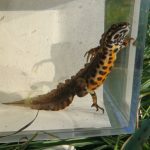 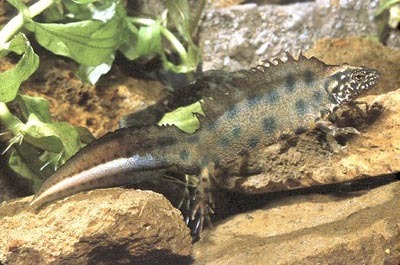 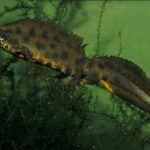 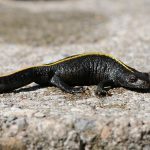 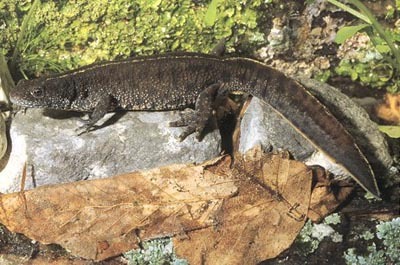 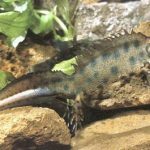 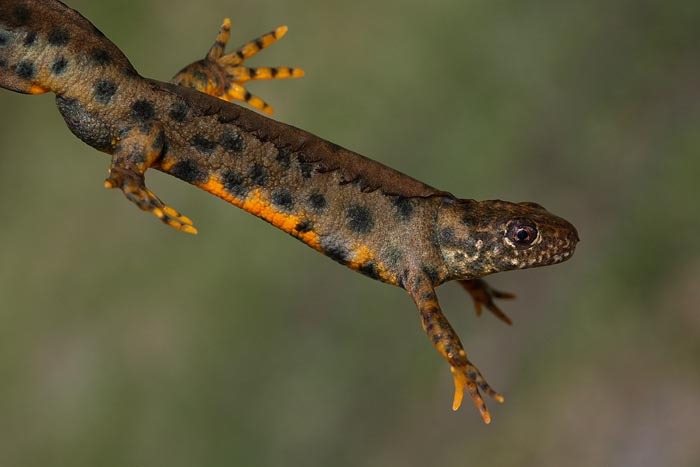 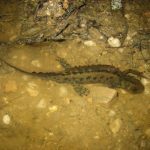 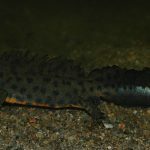 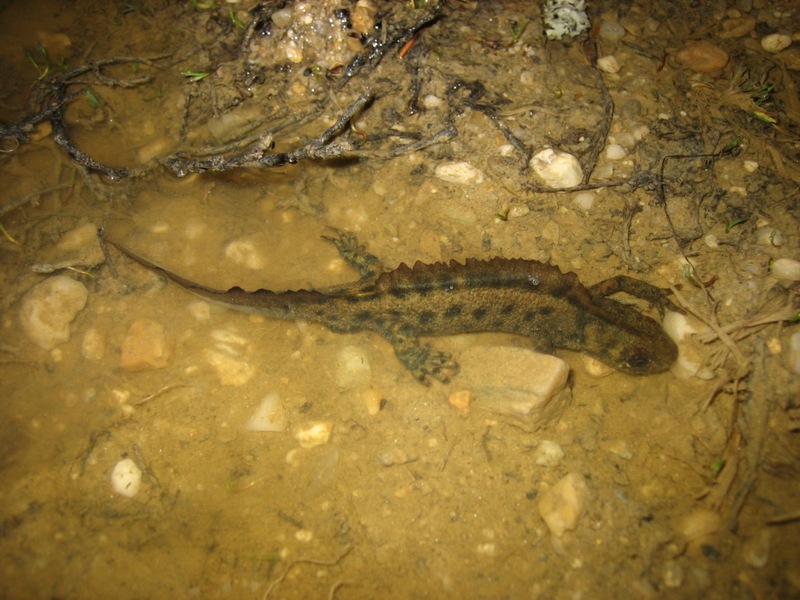 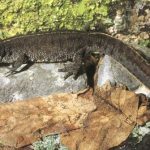 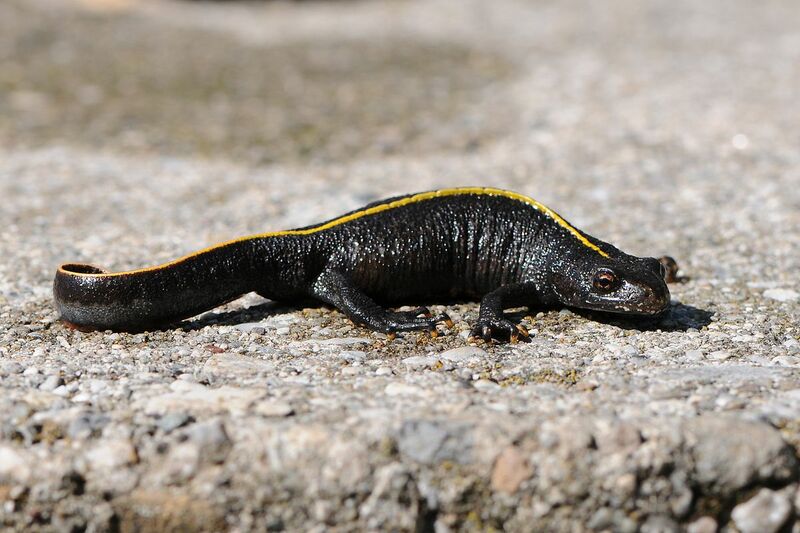 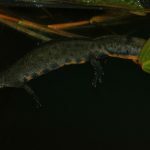 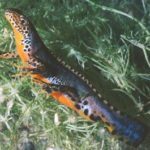 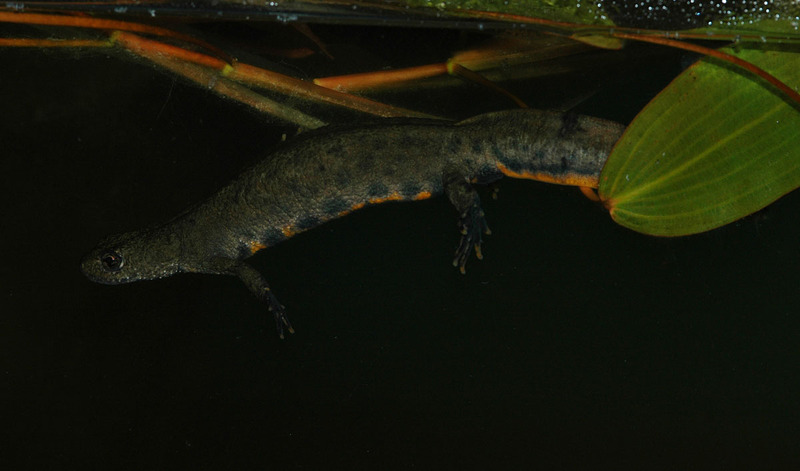 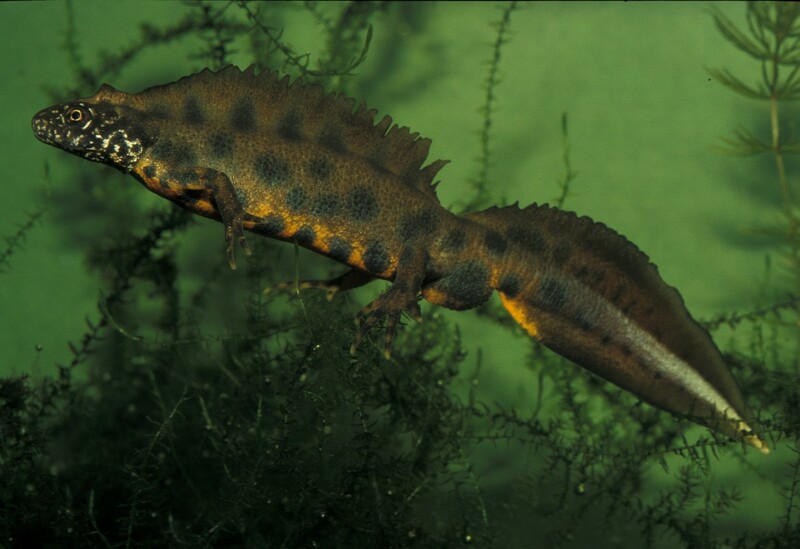 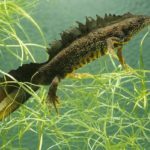 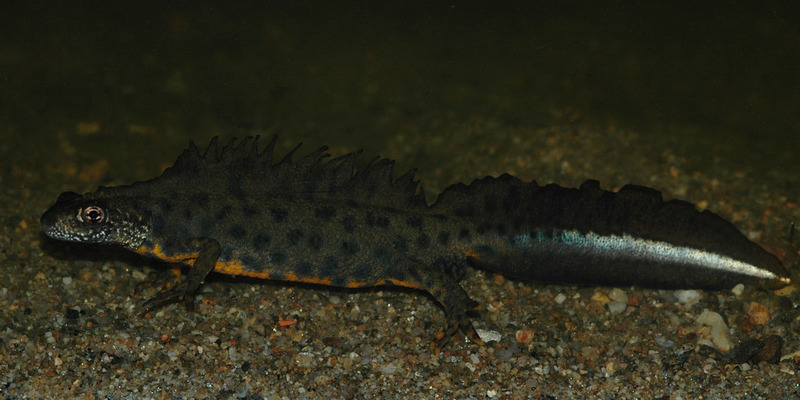 Italian crested newt is a species of newt belonging to the family Salamandridae, found in Italy, south-central Europe and parts of the Balkans. 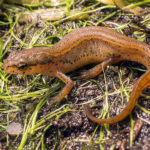 Published on May 22nd 2017 by staff under Newts. 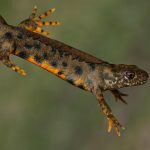 Article was last reviewed on 14th February 2019.